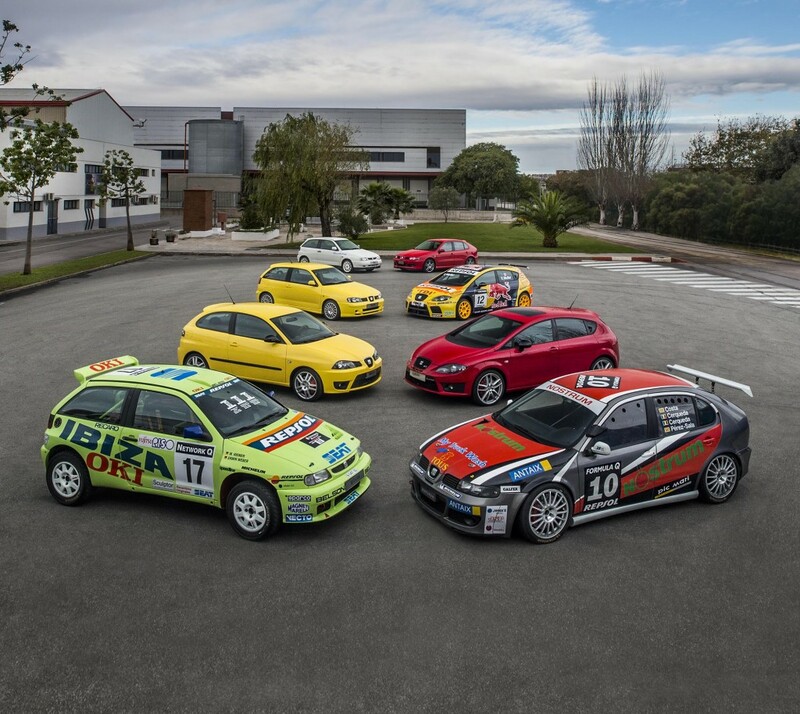 After winning the World Rally Championship in 1996 in the 2-litre category with the Ibiza Kit Car, SEAT decided to pursue one of its proudest genetic traits even further: passion for competition. Such passion gave rise to the CUPRA concept, a revolutionary initiative to provide customers with a road car that delivered true sports car (in English, sports car is a road car…) performance. And the name it was given aptly combines two concepts as Cup and Racing in a single word. From that moment on, the CUPRA models fully represent the sporty nature that has always characterised SEAT. According to SEAT President Luca de Meo, the CUPRA concept has become “synonymous with sporty essence, something that is an integral part of our company’s identity. When sitting at the wheel of a CUPRA, customers truly know they are handling a car with unrivalled performance. The cars that have heralded this concept over the years are the best evidence that SEAT has managed to stay true to this commitment, and will continue to do so in the future”. The importance and ambition of the project that SEAT had initiated did not end on the racetrack. 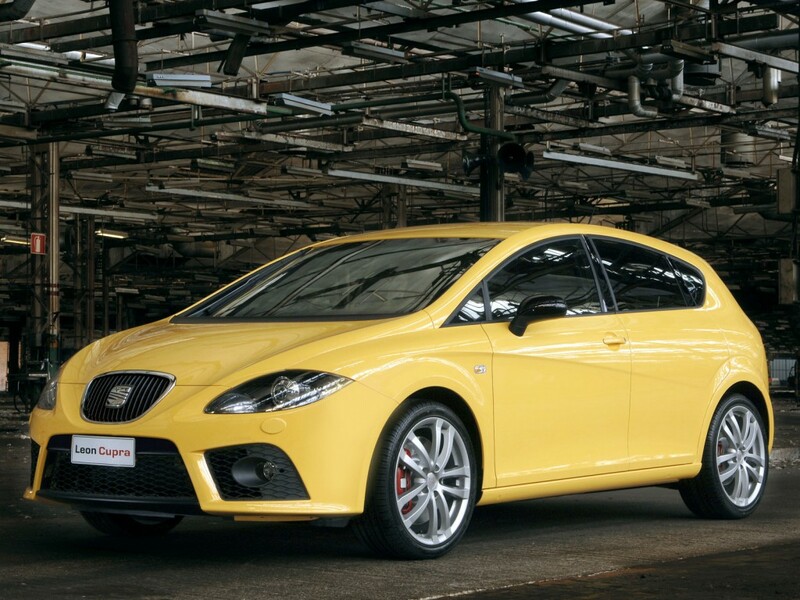 At the same time that they were developing the Ibiza Kit Car, SEAT Sport had also been working for months on its “twin brother” roadcar version, the 150 horsepower Ibiza 2.0, the first to carry the CUPRA badge. The idea of combining the racing performance and know-how into a car rolling off the standard assembly line was highly applauded. The Ibiza, launched in 1984, had become a true social icon in Spain, resuming the legacy of the legendary SEAT 600. 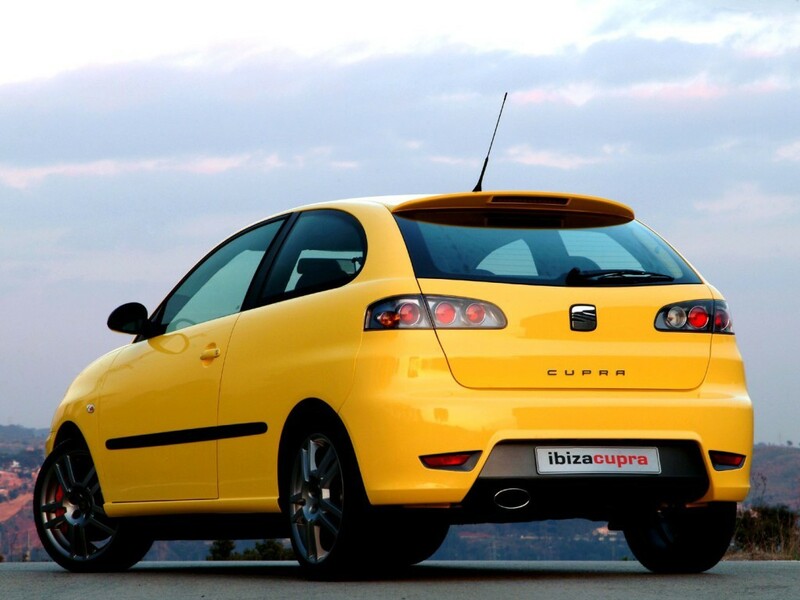 The Ibiza had connected especially well with young drivers and became the most sought-after car. SEAT decided to act on that potential. 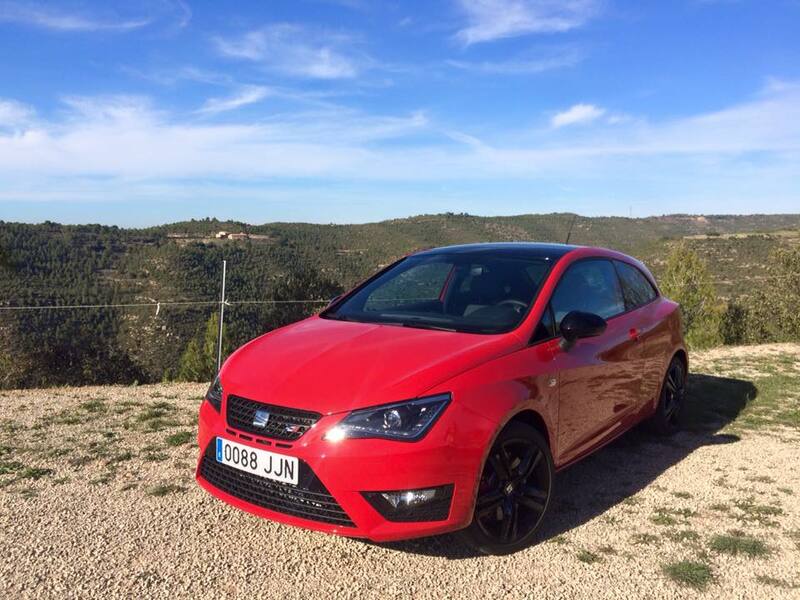 Among young people, or simply fans of sporty driving, the performance of the Ibiza 2.0 had tremendous appeal. It accelerated from 0 to 100 km/h in 8.3 seconds and reached a top speed of 216 km/h. It was a safe car and reliable in any situation. Jaime Puig, director of SEAT Sport and inextricably linked to the CUPRA project practically since the beginning, says that “the first CUPRA was aimed at a younger public, eager to have a high-performance car that would respond with the power and handling of a sports car in any situation. To achieve this we relied first on the Ibiza, followed by the Leon, enabling us over the past twenty years to keep surprising our customers with every successive launch”. The company’s commitment to the CUPRA concept extended to other SEAT models. That same year, the 156 horsepower Cordoba CUPRA 1.8 20VT made its debut, in an ambitious attempt to provide customers with a road going version of the SEAT Cordoba WRC, which had competed in the top category of the World Rally Championship for three years. 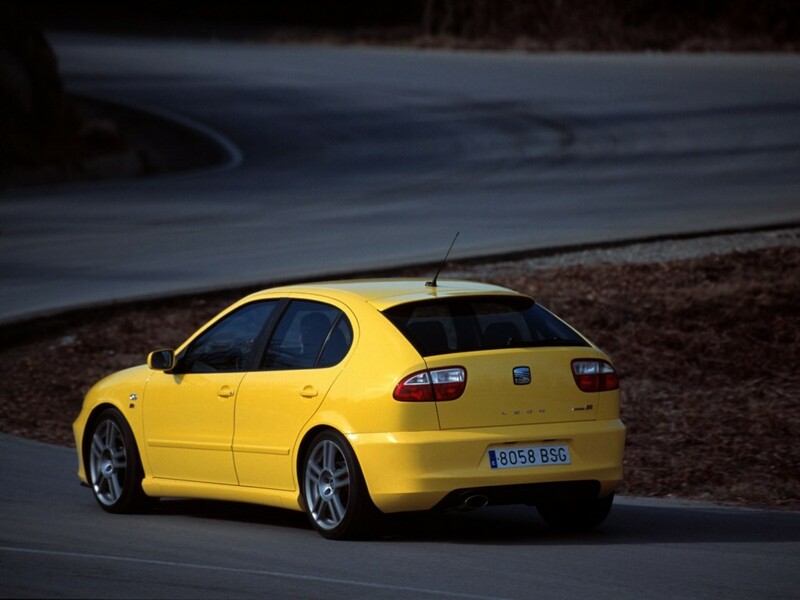 The first Leon that was prepared by SEAT Sport was the CUPRA R in 2002. The Spanish brand’s motorsport division worked diligently on achieving greater efficiency, and its 210 horsepower 1.8 20 VT engine guaranteed exceptional performance in any situation. A year later saw the arrival of an even more powerful evolution boasting 225 horsepower. The CUPRA concept made the biggest splash in its twenty years with a historical feat: on 18 October 2014, the Leon CUPRA Performance Pack, with SEAT driver Jordi Gené at the helm, smashed the lap time record by a front-wheel drive production car on Germany’s legendary Nürburgring Nordschleife track. The final time of 7:58.44 honoured all the hard work put in by a team of up to 15 people, including mechanics, engineers and support staff. Everything was meticulously thought out down to the smallest detail, such as eliminating all unnecessary weight without affecting the car’s stability, enabling it to reach 242 km/h on the Tiergarten straight. 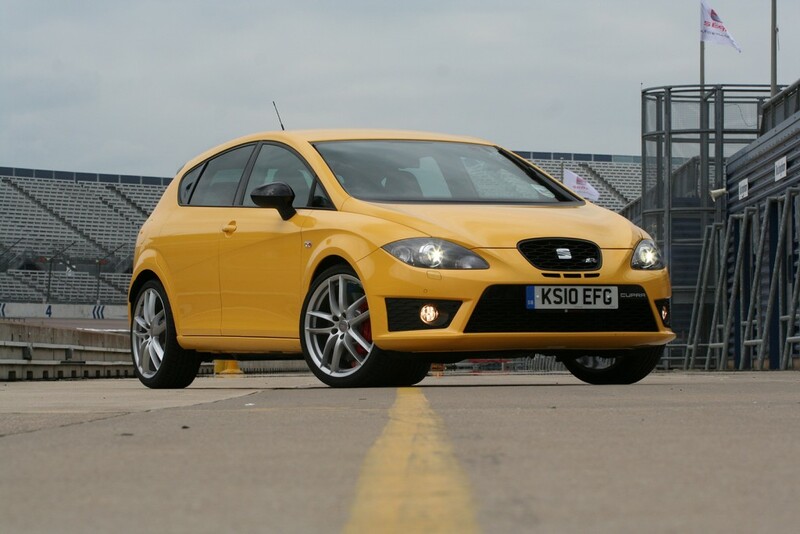 The genuine production car was equipped with the standard 2.0 TSI engine of the Leon CUPRA 280, upgraded high-performance Brembo brakes, exclusive 19-inch lightweight alloy wheels and high-performing Michelin Pilot Sport Cup 2 tyres. 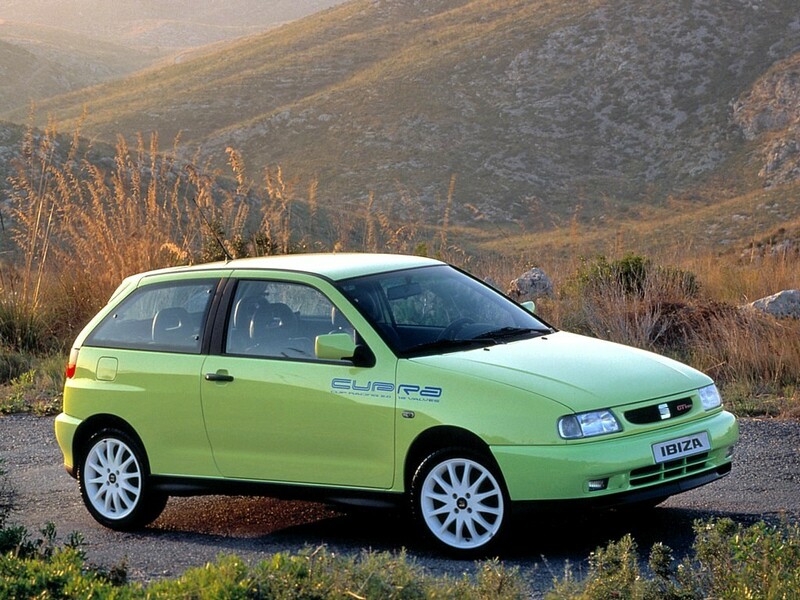 The first SEAT model with the CUPRA designation was launched in 1996 to commemorate the first time SEAT won the World Rally Championship in the 2-litre category with the Ibiza Kit Car. Equipped with a dynamic 150 horsepower engine, the Kit Car featured an attractive design and pronounced sportiness, surging to 100 km/h in 8.3 seconds and reaching a top speed of 216 km/h. 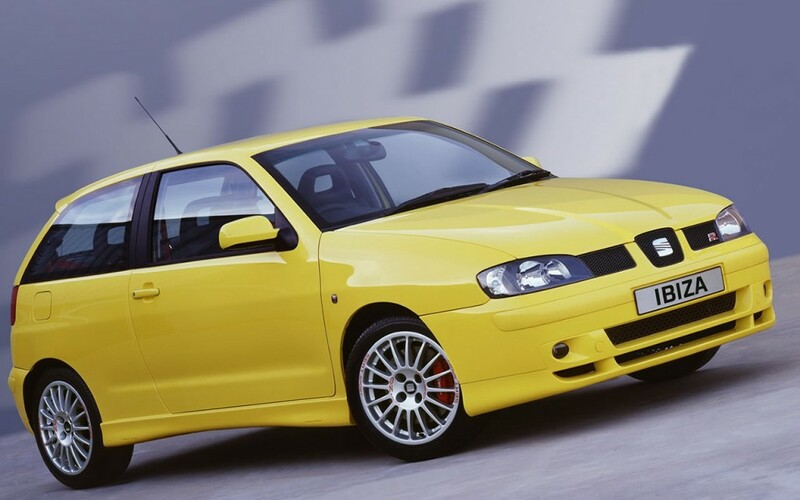 SEAT launched this version in 2000, equipped with a powerful 156 horsepower engine that accelerated from 0 to 100 km/h in 7.9 seconds and achieved a top speed of 218 km/h. The biggest innovation on this model, which featured distinctive exterior and interior styling, was the addition of the ESC (electronic stability control) system for the first time in its class. This model reached showrooms in late 2000. It was unique, as it was the first customer passenger car that was developed by SEAT Sport, the brand’s motorsport division, and only 200 units were made. This CUPRA version delivered 180 horsepower, boasted a maximum speed of 225 km/h and reached 100 km/h from standstill in just 7.2 seconds. 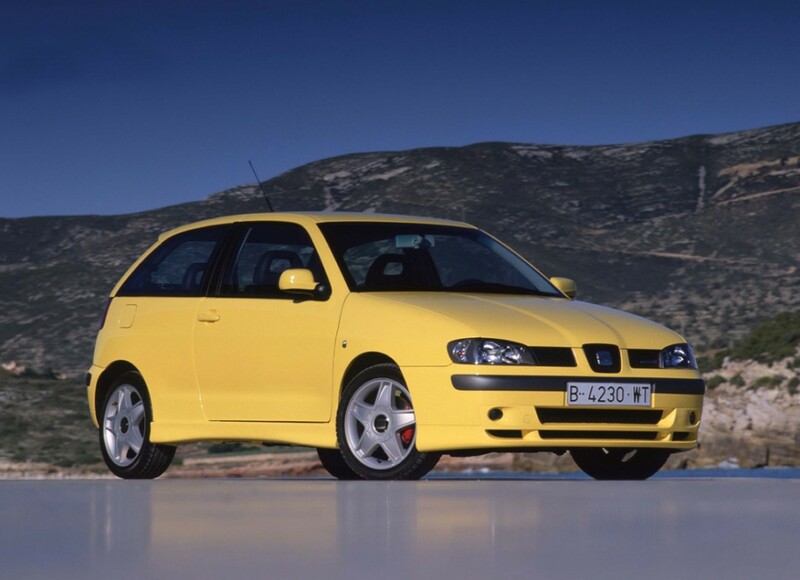 When it was launched in 2004, the fourth version of the Ibiza CUPRA was the most powerful diesel model in its segment and became something of a cult car. This new CUPRA delivered top-notch performance from its 160 horsepower engine, enabling it to achieve a top speed of 220 km/h and accelerate to 100 km/h in just 7.6 seconds. Combined with impressive fuel economy. Launched in 2004, this version was very fast, highly stable and easy to drive. Equipped with a 180 horsepower engine, its acceleration time from 0 to 100 km/h was only 7.3 seconds, the swiftest rate of any car in its category, and could go on to achieve a top speed of 230 km/h. The main features of this 2009 version were its high-performance 180 horsepower petrol turbo engine and seven-speed DSG automatic gearbox. It reached a top speed of 225 km/h and accelerated from 0 to 100 km/h in 7.2 seconds. The latest Ibiza CUPRA, presented in 2015, captures all the sporting essence of SEAT: it features an impressive 192 horsepower engine, accelerates from 0 to 100 km/h in only 6.7 seconds and reaches a top speed of 235 km/h. Its new interior is furnished with cutting-edge technology and optimal connectivity thanks to the Full Link system and the SEATConnect app. And crucially, a manual gearbox?! 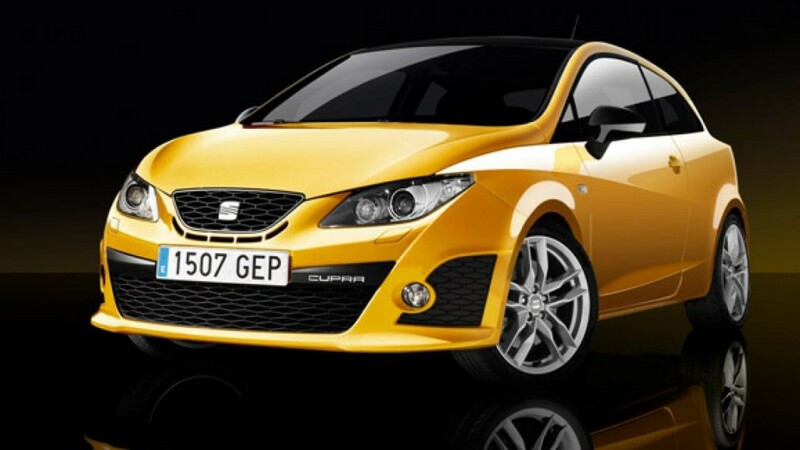 The company’s commitment to the CUPRA concept extended to other SEAT models in addition to the Ibiza and Leon. 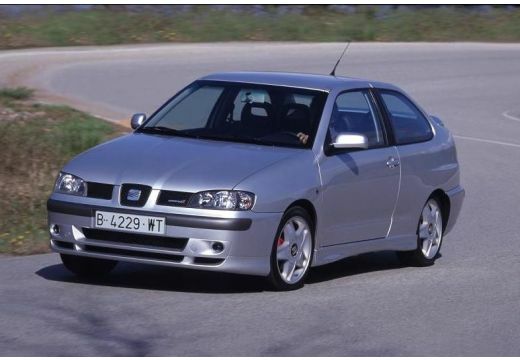 In 2000 the Spanish brand presented the 156 horsepower Cordoba CUPRA 1.8 20VT, in an ambitious attempt to provide customers with a street version of the SEAT Cordoba WRC, which had competed in the top category of the World Rally Championship for three years. This model reached 218 km/h and accelerated from 0 to 100 km/h in 8 seconds. 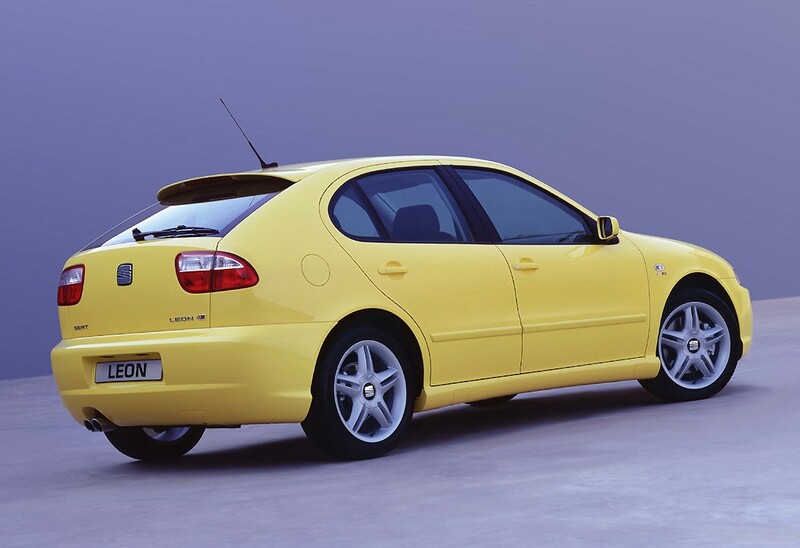 This model was launched in 2000 and was special to SEAT for several reasons: it was the first with a naturally aspirated V6 engine, the first production model that delivered over 200 horsepower, and the first Leon equipped with a six-speed gearbox. Its enormous power output of 204 horses enabled it to reach 235 km/h and accelerate from 0 to 100 km/h in only 7.3 seconds. The interior featured Recaro seats as part of its standard equipment. 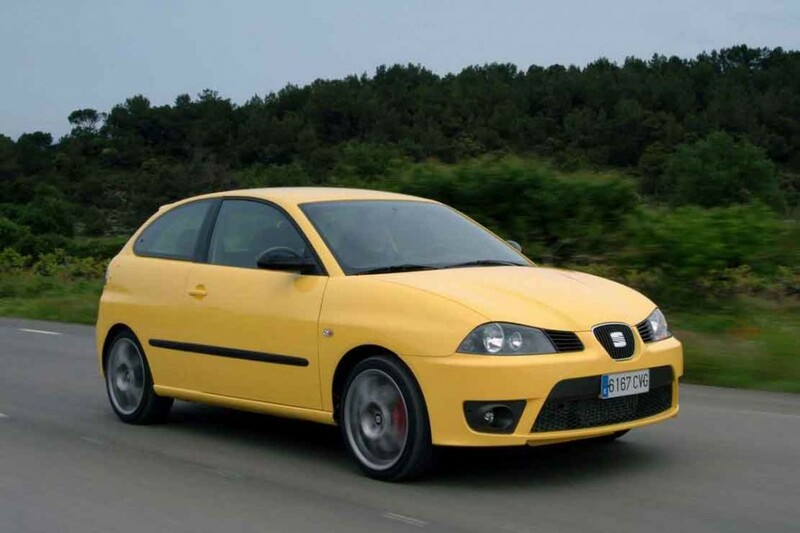 The second version of the Leon CUPRA, launched in 2002, was the first Leon that was developed by SEAT Sport and one of the fastest hot hatches of its era. By doing away with all-wheel-drive it was more lightweight, and thanks to its powerful 210 horsepower engine it achieved a top speed of 237 km/h and accelerated from 0 to 100 km/h in 7.2 seconds. This model was launched in 2003 and featured a 225 horsepower 1.8 20VT engine that turned out a top speed of 242 km/h and 0 to 100 km/h acceleration in only 6.9 seconds. Furthermore, its Agile Chassis provided excellent performance, especially around corners. The 2.0 TSI engine of this version delivered an unprecedented 240 horsepower, 0 to 100 km/h acceleration in 6.4 seconds and a top speed close to 250 km/h. Until the launch of the CUPRA R in 2009, it was the fastest SEAT production model ever. At the time of its launch in 2009, this 265 horsepower model was the most powerful in SEAT history. It was a fully-fledged sports car, with exclusive design, extensive standard equipment, excellent grip thanks to its self-locking electronic XDS differential, top speed of 250 km/h and 0 to 100 km/h acceleration in just 6.2 seconds. 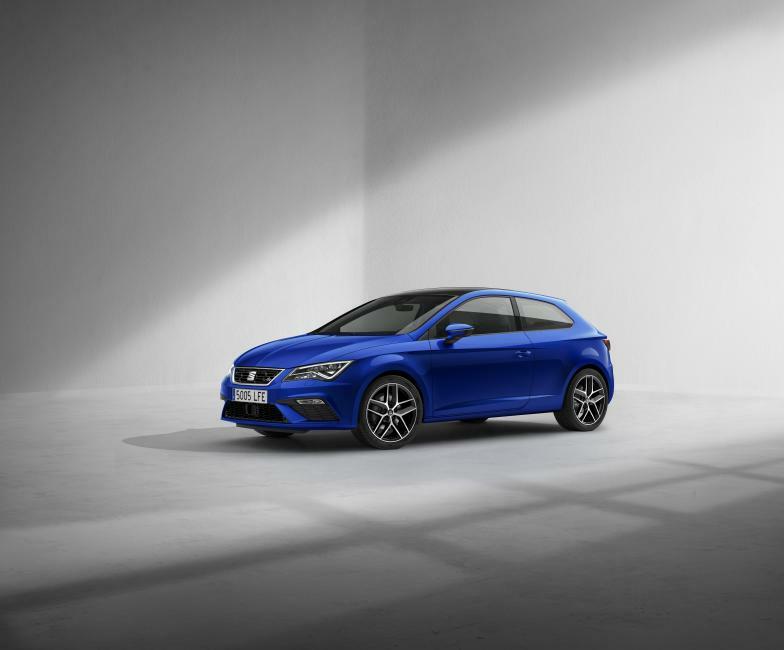 Initially available in versions delivering 265 and 280 horsepower, the third generation Leon CUPRA is the unmistakable flagship model of the successful Spanish compact range. As expected, the most advanced technology lay behind the enormous potential of the Leon CUPRA, including a dual injection, variable valve timing? 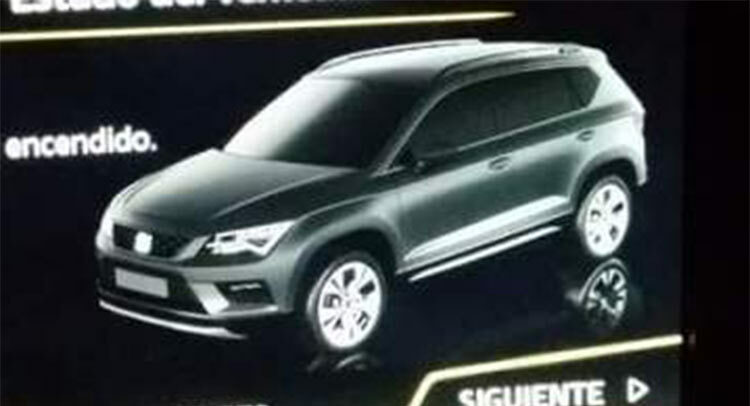 2.0 TSI engine, DCC adaptive chassis, active self-locking differential, progressive steering, CUPRA Drive Profile and standard full LED headlamps, to name a few. Plus, a choice of both engaging six-speed manual or slick-shifting DSG-auto gearboxes. 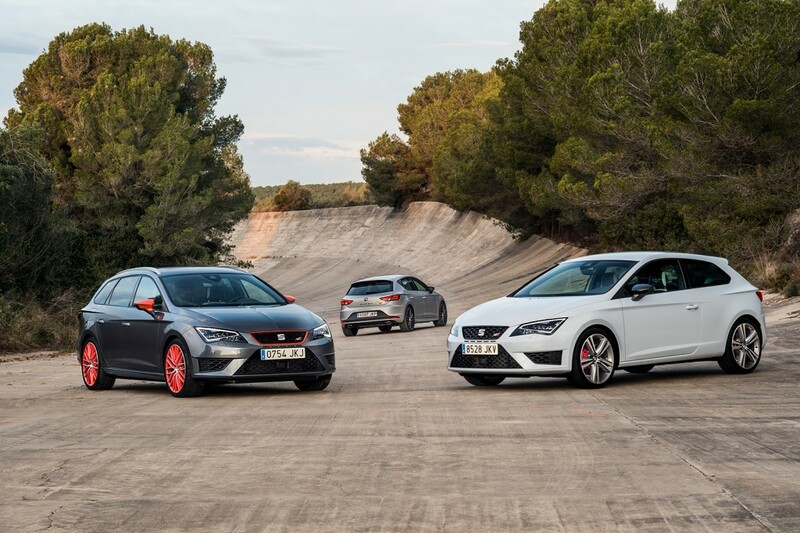 And for the first time, the Leon CUPRA became available in all three body styles: SC, 5-door and ST estate, offering an everyday sports car to suit a wide array of buyers. 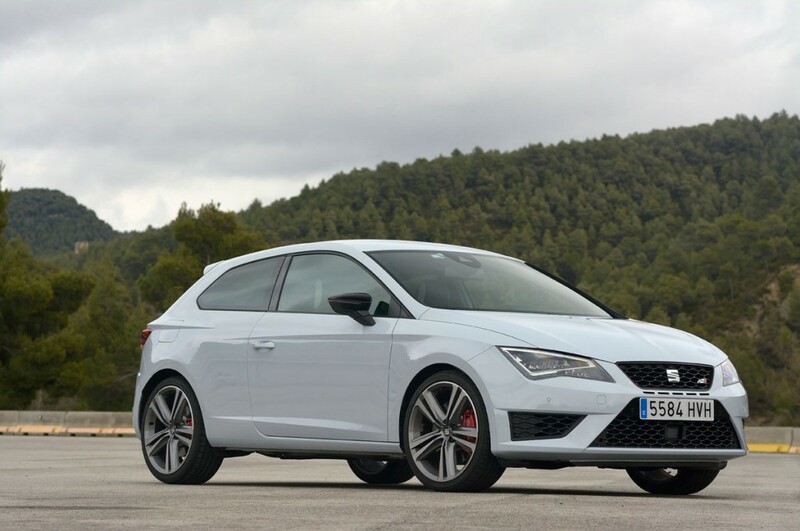 With an additional 10 horsepower and all the sportiness, features and performance of the CUPRA models, plus a new sportier exhaust system and greater spread of torque?, the appeal of the the ultimate Leon is undeniable, especially as it has become SEAT’s most powerful production model yet.